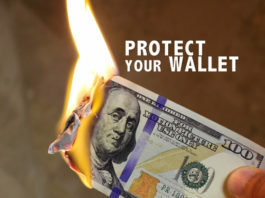 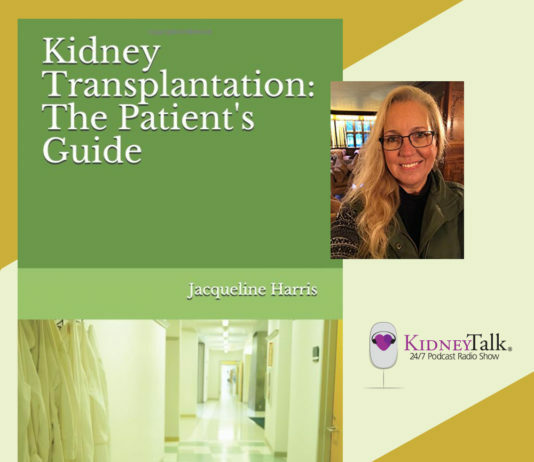 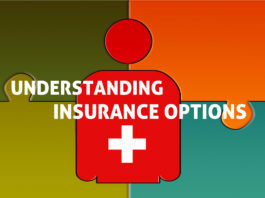 Tips and strategies to help you understand and manage your healthcare costs. 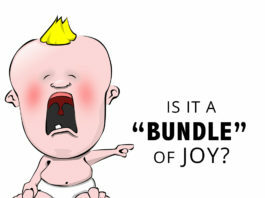 Is it a “Bundle” of Joy? 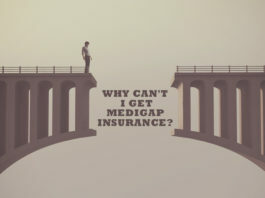 Why Can’t I Get Medigap Insurance?